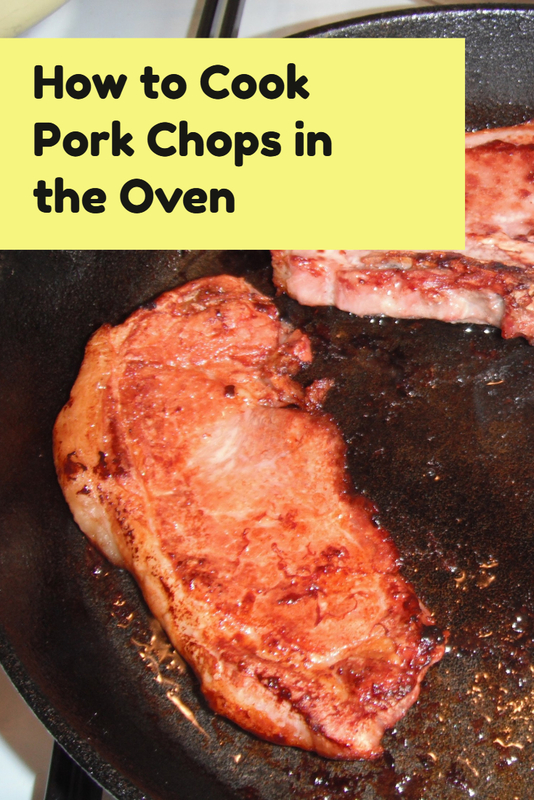 February 23, 2017 by kim 0 comments on "How to Cook Pork Chops in a Cast Iron Skillet"
November 6, 2016 by kim 0 comments on "Treats you can Eat on a Paleo Diet"
October 23, 2016 by kim 0 comments on "Guide to Eating Meat on a Low Carb, Keto or Paleo Diet"
October 9, 2016 by kim 0 comments on "How Can a Paleo Diet Improve my Health?" 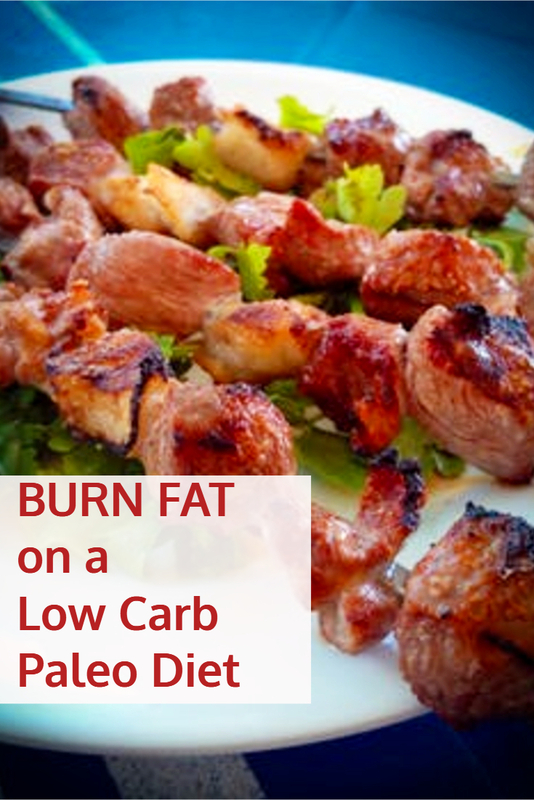 How Can a Paleo Diet Improve my Health? 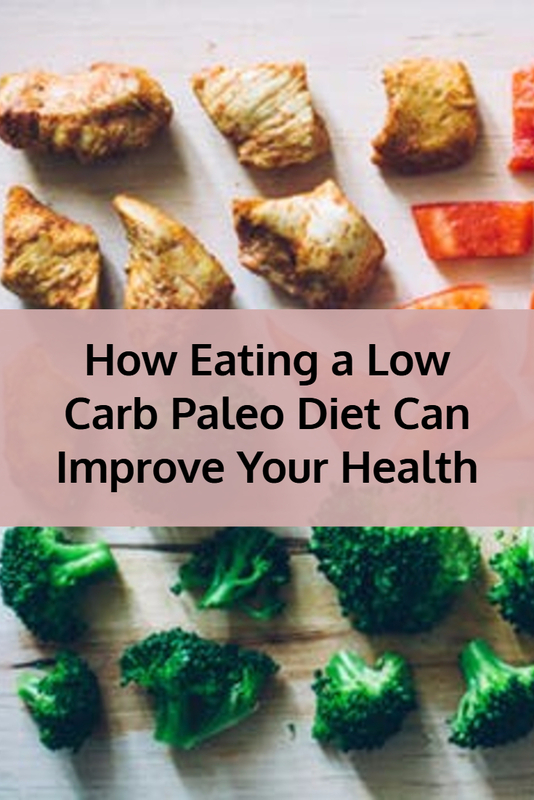 Read More How Can a Paleo Diet Improve my Health? 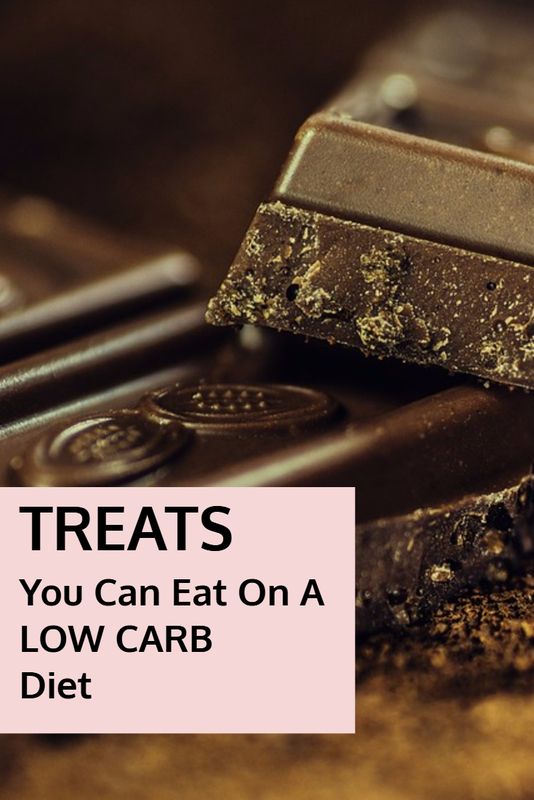 September 25, 2016 by kim 0 comments on "Burn Fat by Following a Low Carb, Paleo Diet"
September 11, 2016 by kim 0 comments on "Low Carb Paleo Diets For Weight Loss"
August 28, 2016 by kim 0 comments on "Can I Eat Legumes on a Paleo Diet?" 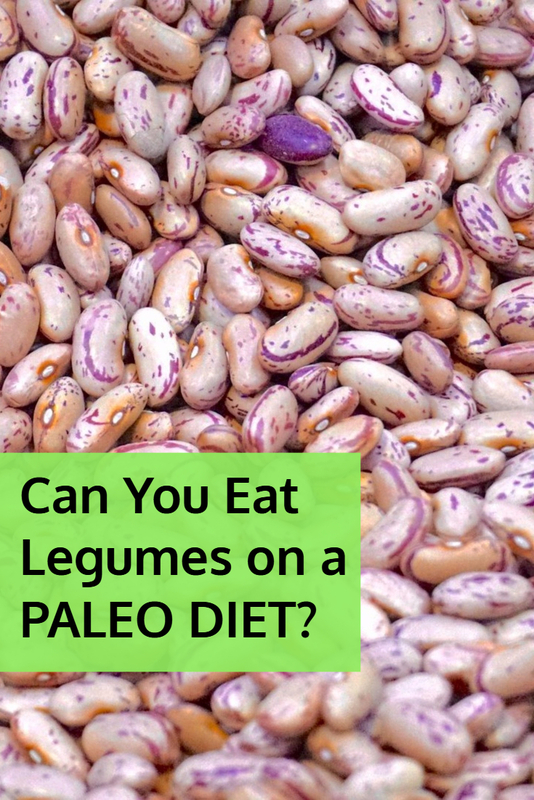 Can I Eat Legumes on a Paleo Diet? 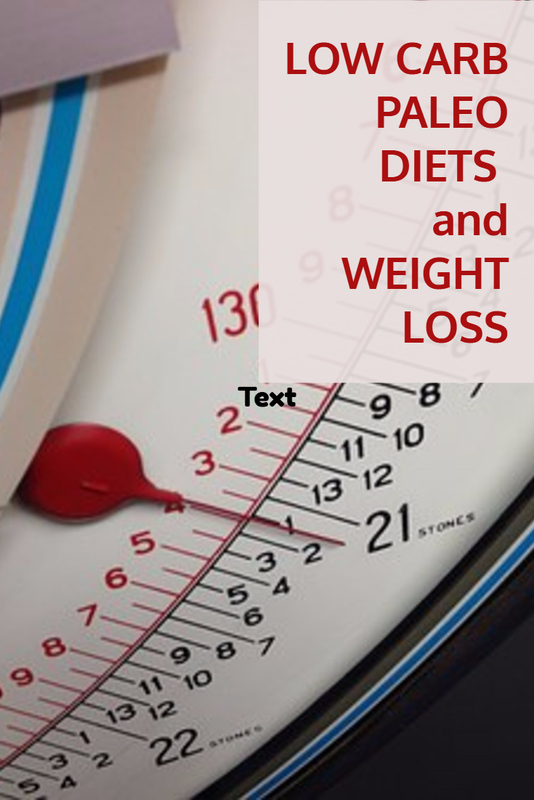 Read More Can I Eat Legumes on a Paleo Diet? August 14, 2016 by kim 0 comments on "Low Carb, Keto and Paleo Diets – How To Avoid Chronic Constipation?" Low Carb, Keto and Paleo Diets – How To Avoid Chronic Constipation? 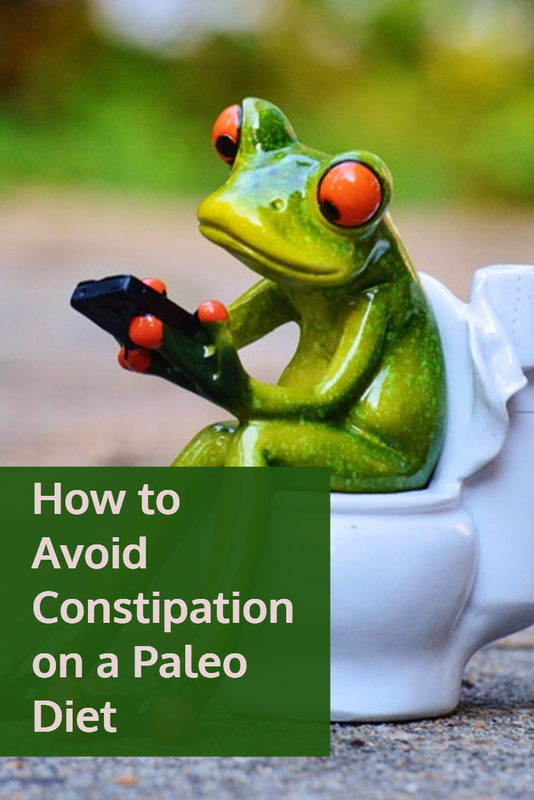 Read More Low Carb, Keto and Paleo Diets – How To Avoid Chronic Constipation? 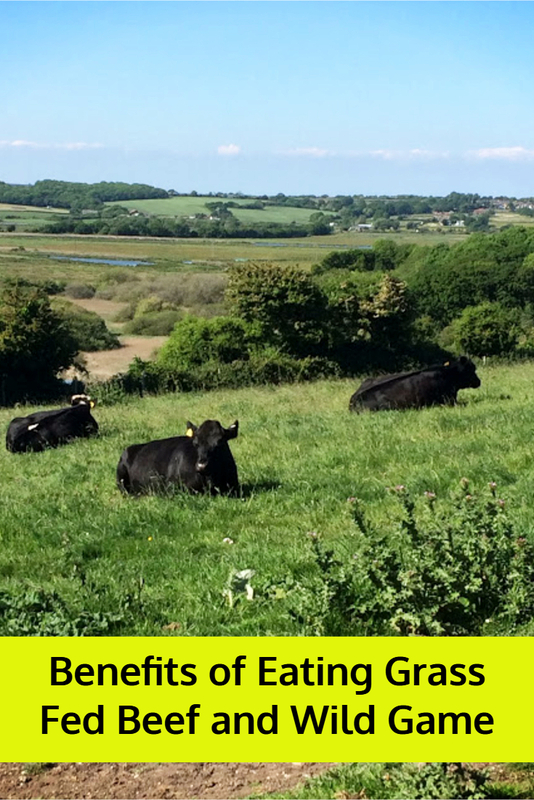 July 31, 2016 by kim 0 comments on "Benefits of Grass-fed and Wild Game Meats"
July 24, 2016 by kim 0 comments on "What is the Paleo Diet?" 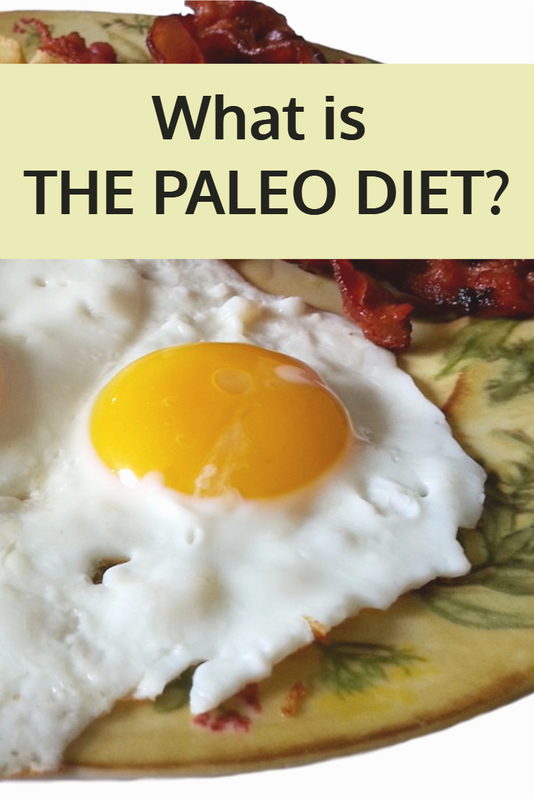 Read More What is the Paleo Diet? Brain Octane™ Oil Benefits – 18x Stronger Than Coconut Oil! 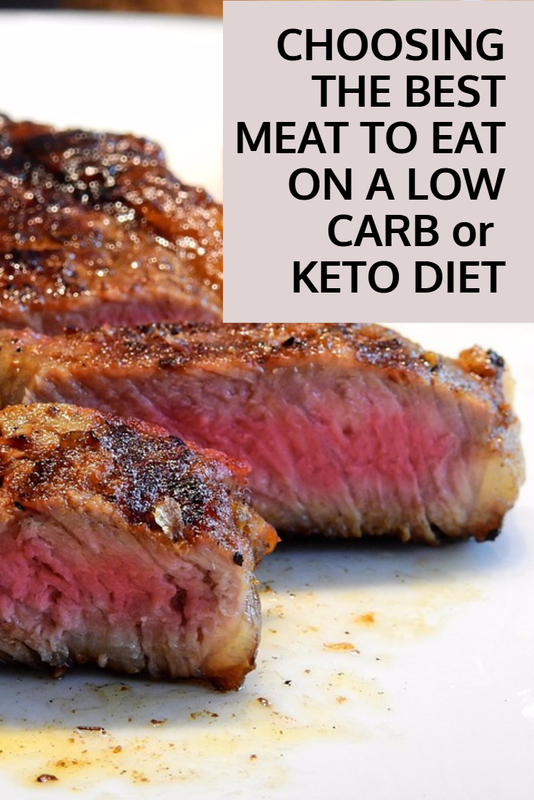 Can I Eat Onions on a Keto Diet? Can I Eat Carrots on a Keto Diet? 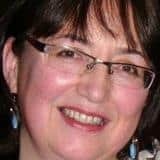 Kim Hopwood takes part in the Amazon Services LLC Associates Program, this is an affiliate advertising program designed to provide a means for sites to earn advertising fees by advertising and linking to Amazon.com. FTC Required Website Disclosure: It should be assumed, Owners of this Website have an affiliate relationship and/or another material connection to the providers of goods and services mentioned in this website and may be compensated when you purchase from a provider. You should always perform due diligence before buying goods or services on-line. The Owner does not accept payment or merchandise in exchange for the reviews themselves. They are written objectively and with honesty. Copyright © 2019 Ketosis Diets. Powered by WordPress and Themelia.